2. 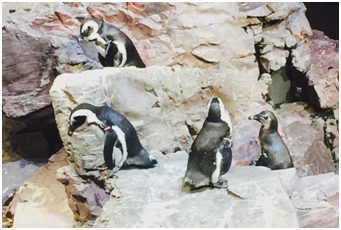 Visit the Mystic Aquarium, so you feel like being in the ocean, and a variety of sea creatures swim underwater world. 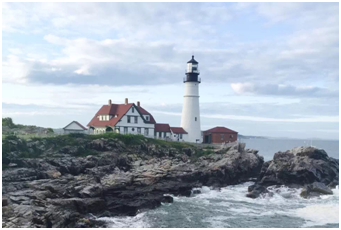 The bus tour begins by traveling to York Beach, Maine to visit York Wild Kingdom which is Maine's largest zoo and amusement park. 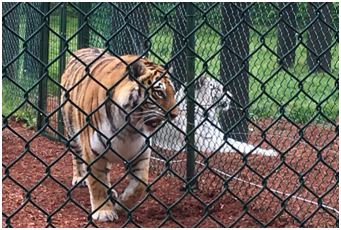 There is a variety of family rides, paddle boats, miniature golf course, a petting zoo, scenic picnic grounds, an arcade, go karts, a Haunted House and even a White Bengal Tiger. 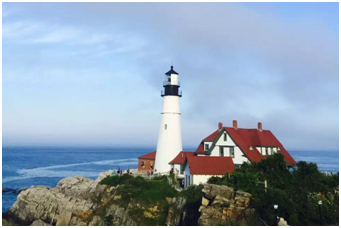 You will also visit one of the most photographed lighthouses in the world; the Portland Head Light. 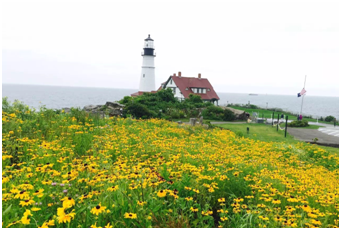 This lighthouse was commissioned by George Washington and has been in operation since January, 1791 and is the oldest lighthouse in Maine. 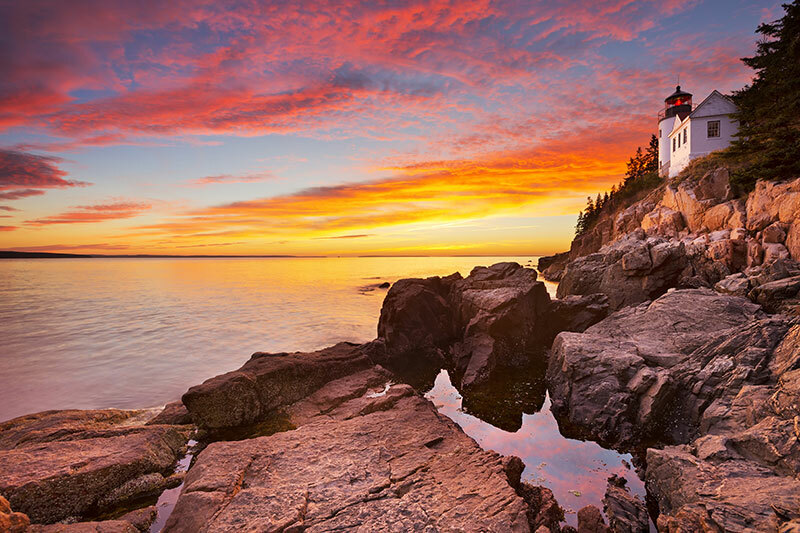 Today the bus tour will visit Acadia National Park which is located on the rugged coast of Maine. 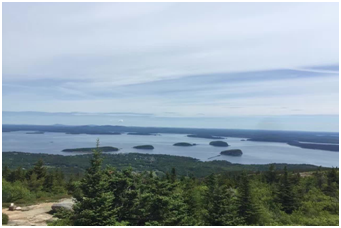 This park is home to many plants and animals, and the tallest mountain on the U.S. Atlantic coast; Cadillac Mountain. 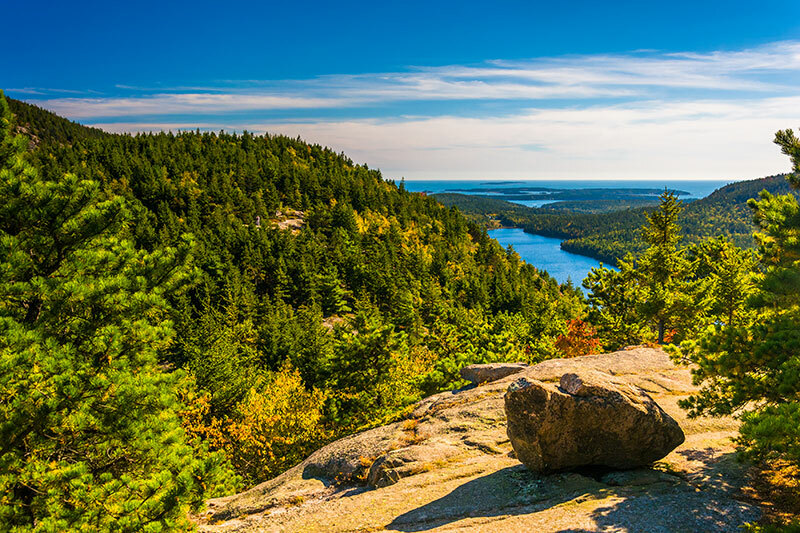 It encompasses more than 47,000 acres of lakes, ponds, mountains, and ocean shoreline along the coast of Maine. 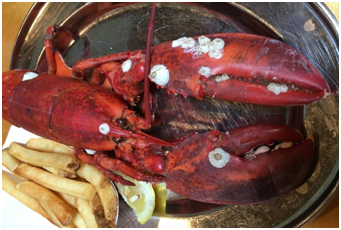 You will also have the opportunity to dine at the many seafood restaurants and enjoy their delicious Maine lobsters. 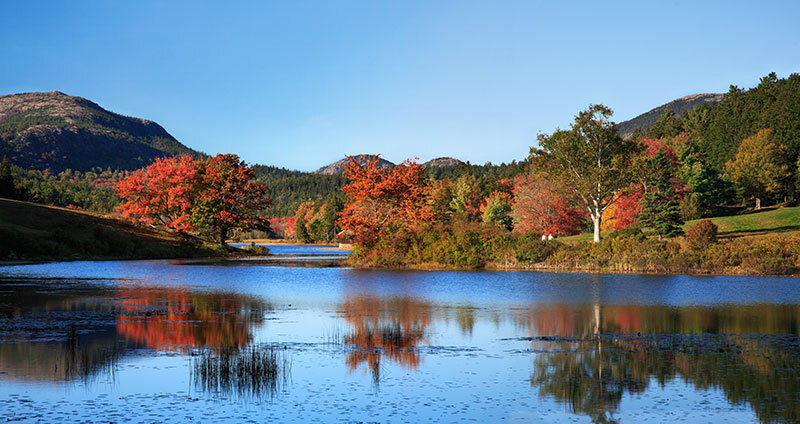 On the final day of the bus tour you will explore the Mystic Aquarium. This aquarium features 110,000 square feet of covered exhibit space on a landscaped 18-acre site and is one of the few in North America housing Beluga whales and other rare and remarkable sea creatures. There are many exhibits to see and many things to learn for the entire family. 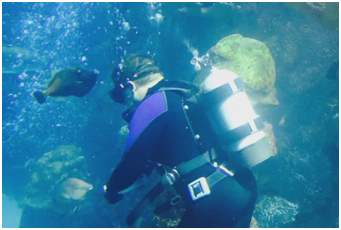 You will see Steller sea lions, African penguins, blue tongued skinks and even touch live rays in a pool. 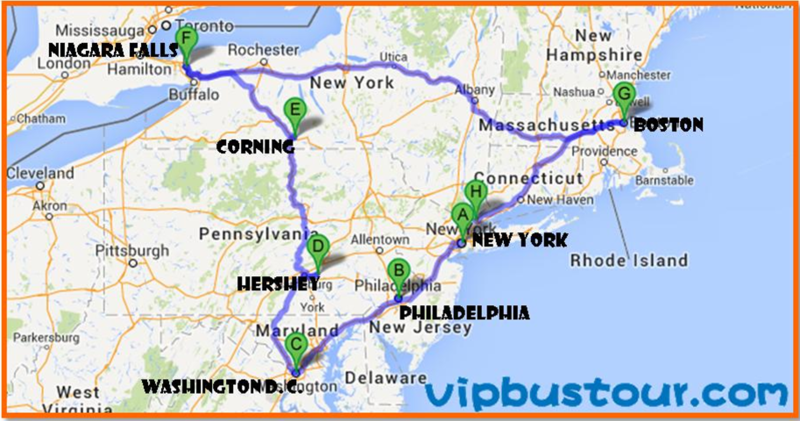 Afterwards the bus tour will return to New York City.